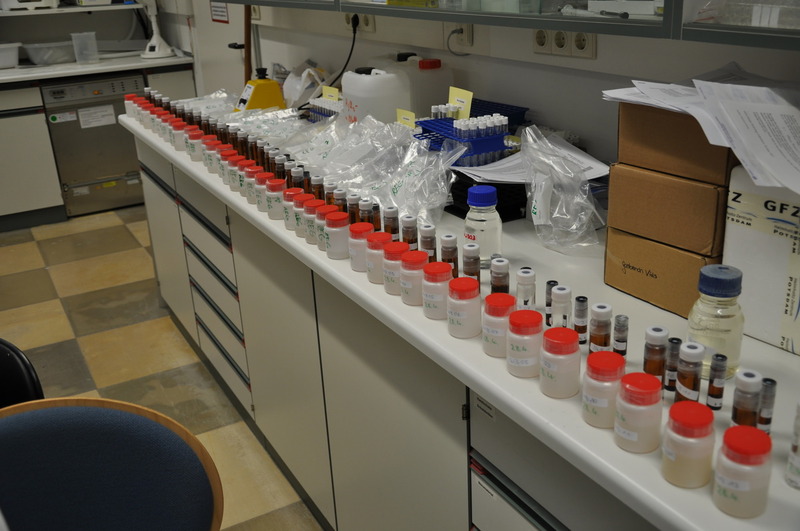 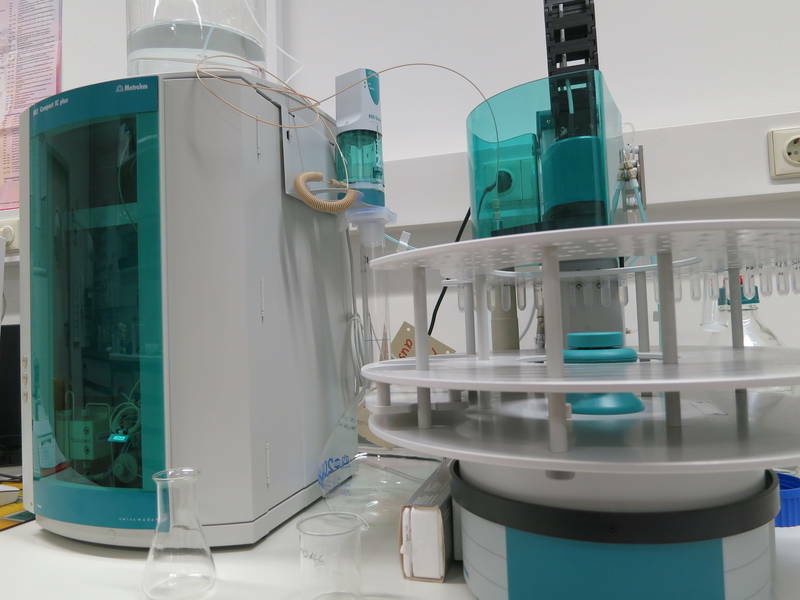 The laboratory for light stable isotopes of the hydrogeology group is specialized in measurements of the liquid phase. 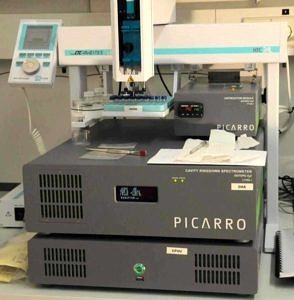 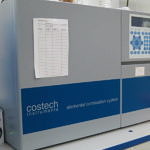 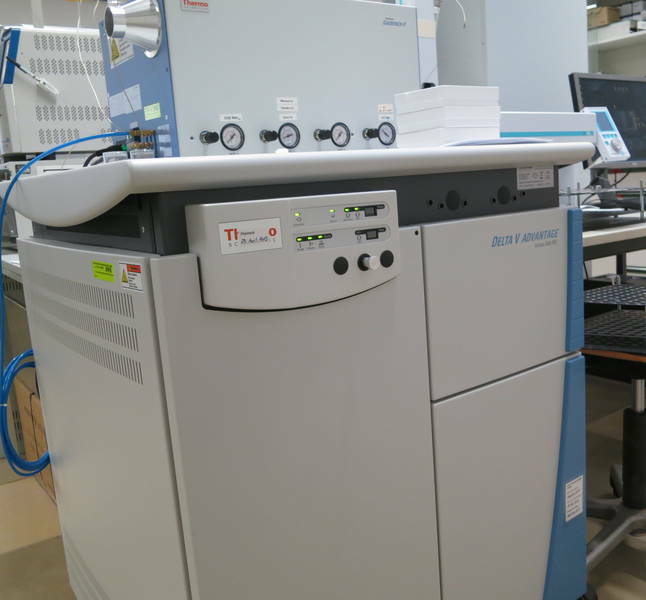 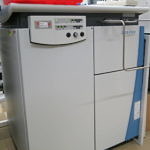 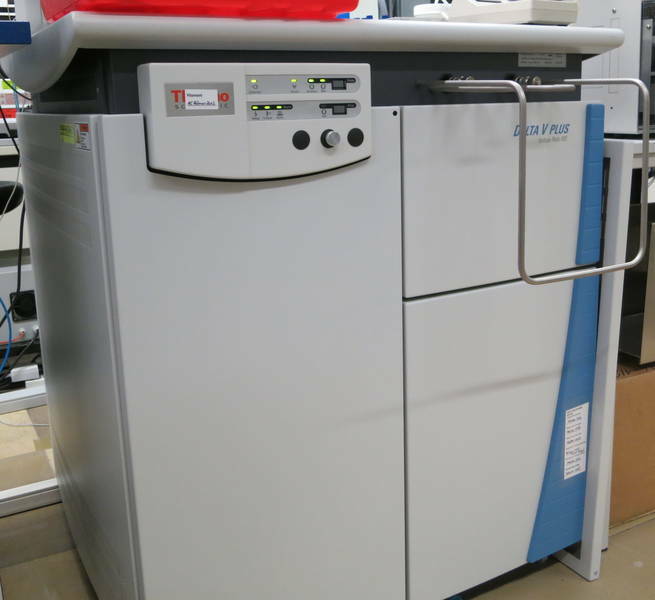 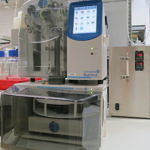 It is equipped for measurements of stable isotope ratios of dissolved inorganic carbon (DIC), dissolved organic carbon (DOC) and particulate organic carbon (POC), and oxygen and hydrogen of water. 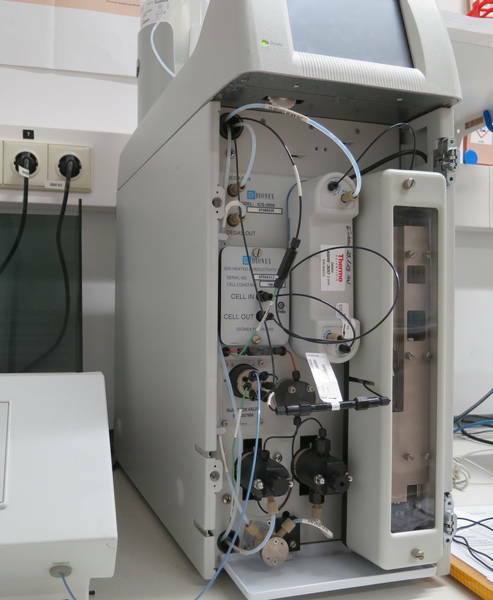 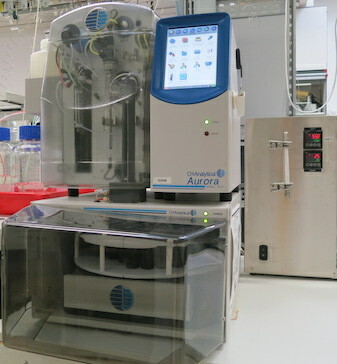 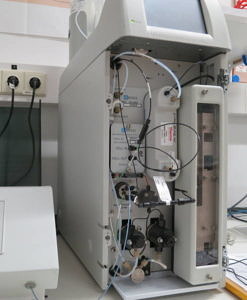 A modified Gasbench system allows for the measurement of the oxygen isotope ratio of the dissolved oxygen (O2, DO) in water. 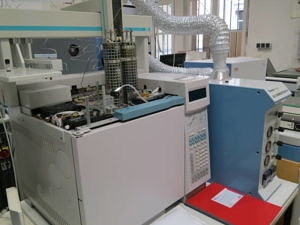 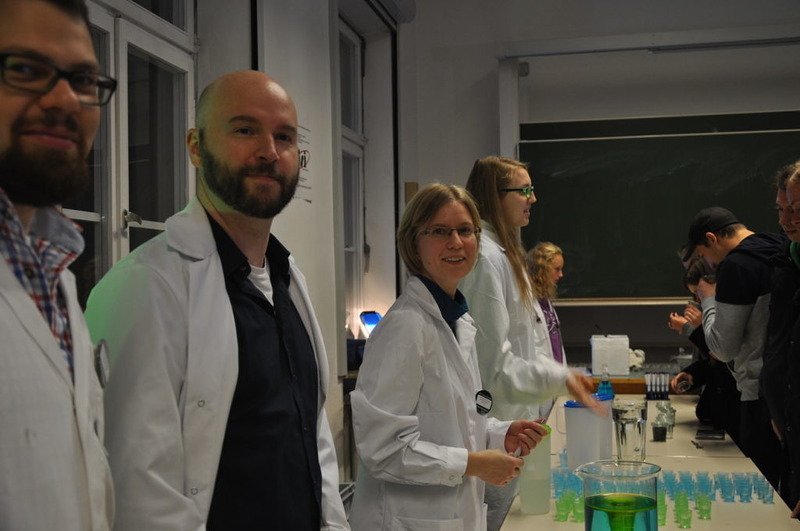 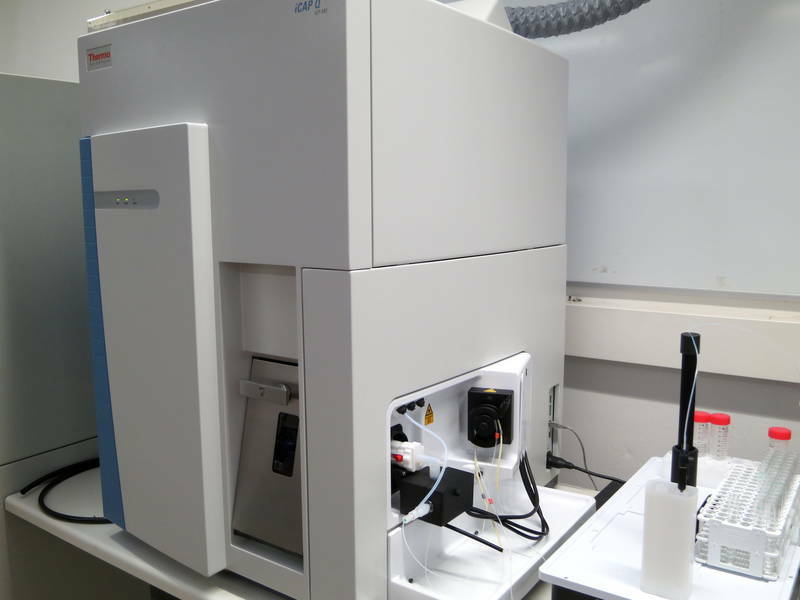 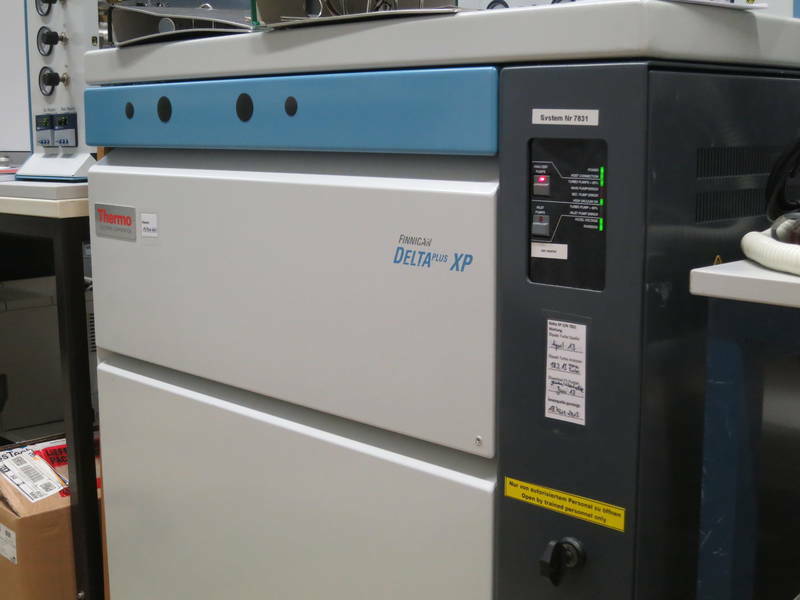 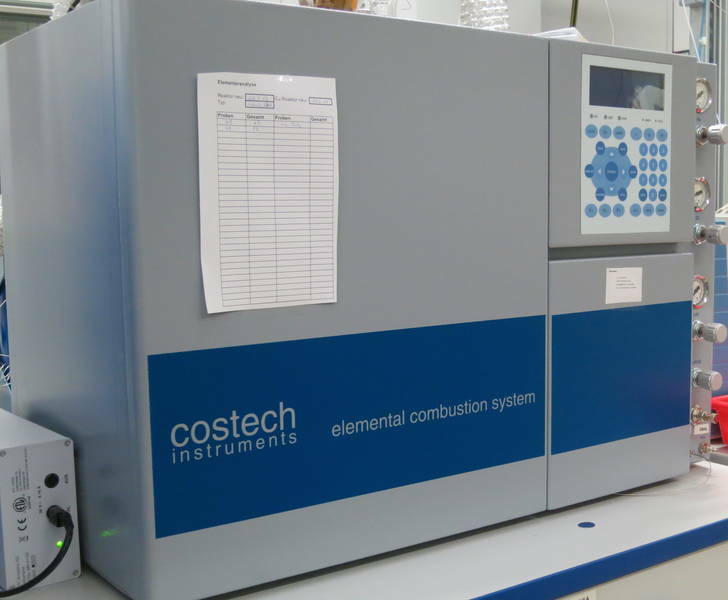 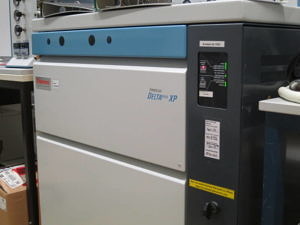 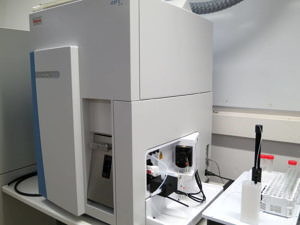 Additionally, carbon and oxygen isotope analysis of organic material and compound specific isotope analysis (CSIA) of organic pollutants can be carried out. 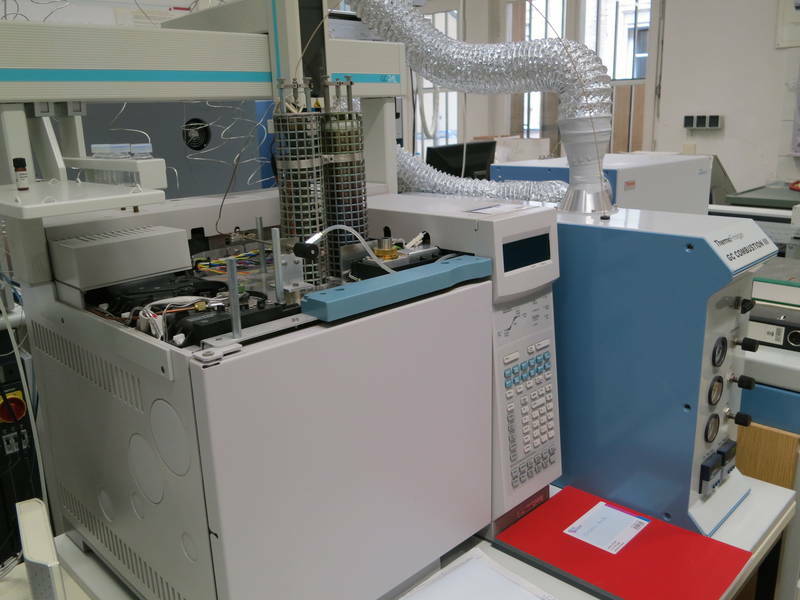 Routine analyses in major ions and trace elements as well as field sampling are also performed.